Our original location, Green Bay - Lime Kiln, features indoor and outdoor sand volleyball courts, 18 HDTVs, along with multiple dart boards, pool tables and video games including the new Golden Tee Live. With its large main bar, party room, beer garden and back bar, Green Bay - Lime Kiln always has a spot for everyone! 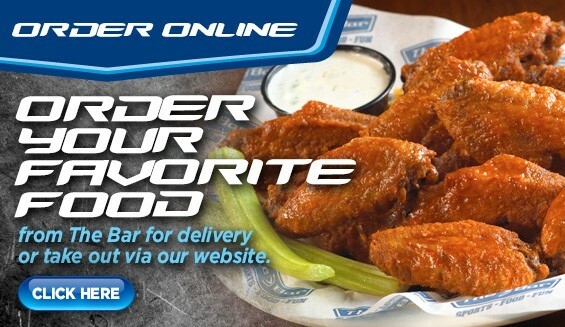 Green Bay - Lime Kiln now delivers to East Green Bay, Bellevue, Ledgeview, Allouez and East De Pere! Hours are 11am-Midnight every day. Place order now. Download our Friday Fish Fry Menu. 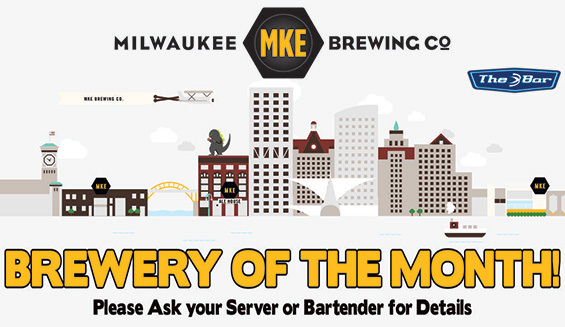 Green Bay's best happy hour runs from 2pm-6pm every Monday through Friday. View The Bar's Happy Hour Deals. Enjoy half price appetizers every night from 10pm to kitchen close. In-house only. Not valid during special events. 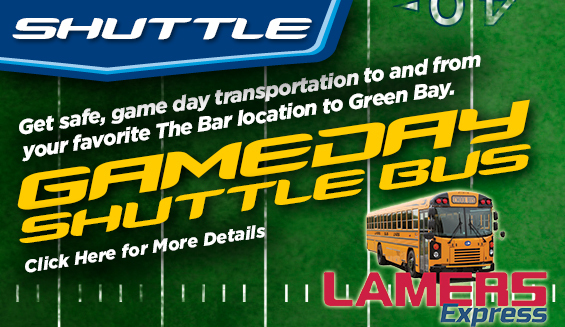 The Bar and Lamers Express offer shuttle services to and from Packer games. 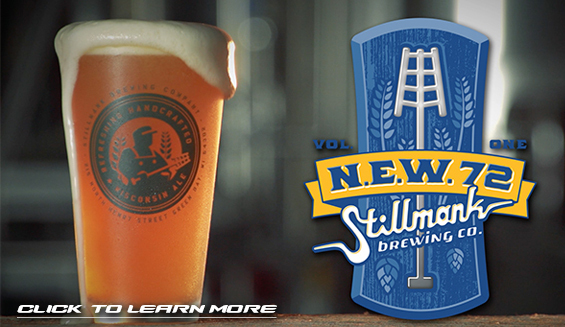 No reservations are needed, cost is $7 each way. For more information and a list of pick-up times visit golamers.com. The Bar Lime Kiln's party room can accommodate any private or semi-private gathering from 10-150 people. Great for any business event, enjoy free high speed wireless internet, and HD projection screen and multiple presentation capabilities. The party room also opens up to the outdoor beer garden and volleyball courts to allow your guests to get out and enjoy the outdoors. Call today to book your next event! View events for all locations.